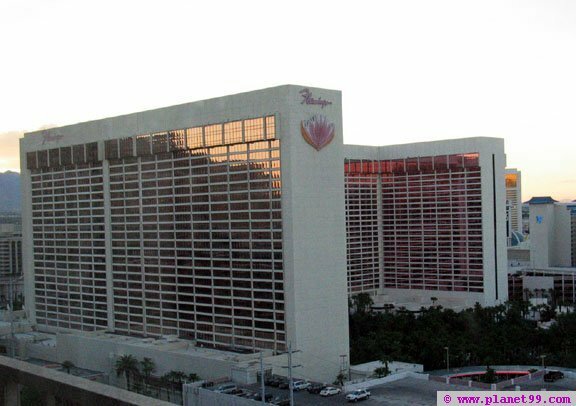 The Flamingo renovations continue with new restaurants and new retail space. Paradise Garden Buffet. Newly remodeled, this large dining area is graced by a waterfall, live plants, and a pool. An abundant menu includes all-you-can eat shrimp and crab, carved prime rib accompanied with Yorkshire pudding, and Italian sausage topped with fresh marinara. Daily brunch 7 am-2:30 pm, $10.95. Nightly dinner 4:30 pm-10 pm, $15.95. Call for Sunrise Breakfast information. 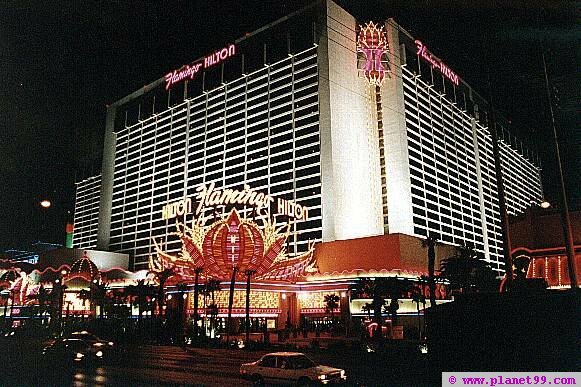 owned by Harrahs include The Flamingo Hilton, Caesars, Rio, Bally's and the Imperial Palace.